As an online retailer, shipping forms one of the most vital aspects of your business. It can be a huge pain point… or it can act like a well-oiled machine. It can even become a competitive point of difference. It really comes down to your knowledge about options, processes and the implementation of systems that fit your business model. We’ve pulled together a definitive list of things to consider to successfully navigate shipping and order fulfilment for your ecommerce store. What Are My Order Fulfilment Options? All ecommerce businesses start out this way. It’s the most cost effective method when you’re small and involves warehousing your products, packaging the orders, labeling them and making the call to a carrier who will deliver them to your customers. There’s actually no reason why this system can’t grow with your business. As long as you don’t continue to do everything manually, there’s plenty of options for automation while keeping costs down. This option means that you don’t keep products in stock but rather send your customer order to either the supplier or manufacturer for fulfilment. It’s another great option when you’re starting out as it means you have low set up costs, but it will eat into your margins with handling fees and you won’t have the advantage of bulk buying. Otherwise known by the acronyms 3PL or TPL this involves outsourcing your order fulfilment. 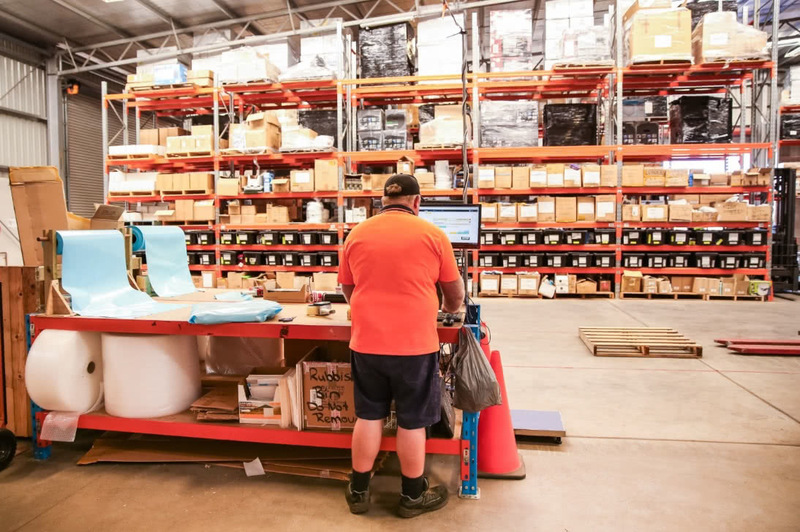 From warehousing and picking and packing orders, to sending orders on your behalf, it’s a reliable way to ship and is easily scalable and flexible to your needs, but as with any outsourcing and third party service, it comes with additional fees that will chip into your profit margin. We’ve compiled a list of companies who have a trusted reputation in Australia. It may take a little trial and error to decide which one works best for you but be sure to consider things like insurance and tracking options as well as costs. Also, do a little research on business accounts and the savings you’ll enjoy as your business grows. Flat rate shipping is what this company does best and they offer stepped levels of pricing depending on the size of your business. And might we add, their website is clean and easy to understand, which sets it apart from many other carriers. This is Australia Post’s answer to the boom in online shopping deliveries. They’ve adapted with the times to become a trusted shipping option. They also collaborate with international shipping companies to provide an end-to-end solution for both domestic and international deliveries. As a network of courier franchisees, these guys offer a cost effective, reliable service that’s based on timetable pickup and delivery. They operate both locally and nationally. Another franchisee company, they provide delivery locally, nationally and internationally. In recent times, they’ve also added PopPoints (Pick your Own Parcel, Post your Own Parcel) where customers can send and receive deliveries. They’re in it for the low to medium sized volume shippers or small businesses in other words. They pass on the discounts they receive through their preferred transport carriers, locally and nationally. Got a larger than life product to deliver such as furniture or machinery? Check out Hunter Express or Kings Transport. When it comes to international shipping Sendle and StarTrack are your international carriers. You’ll also need to fill out a customs declaration and be sure to add a disclaimer to your order process stating that your business can’t guarantee fees or delays which may occur once the parcel reaches its destination country. Neto is your ideal ecommerce platform with integrations to all of the above shipping providers and more. Start a free trial to see how in-built shipping can work for you. What Should I Consider When Selecting a Warehouse? Once you’ve outgrown your home garage or storage shed, it’s time to start looking at options for warehousing your products. By now you should have a fair idea of stock levels so you’ll need to find a storage solution to match. Be sure to allow for growth or at least have enough space to cope with carrying additional stock during your peak seasons such as Mother’s Day, Father’s Day and Christmas. Need ideas to fill up your social media calendar for the holidays? Download our free Social Media Ready Kit. Another consideration is the space you’ll require for equipment such as pallet jacks, ladders and anything else you’ll need to reach and move stock. How many staff will need to work in the space for picking and packing? Where will they perform packing and labeling? Have you got a somewhat ergonomic set up for a computer and printer? And last of all, think about access to your warehouse for stock that’s arriving and leaving. It's important to have a designated area for your packing and labelling. 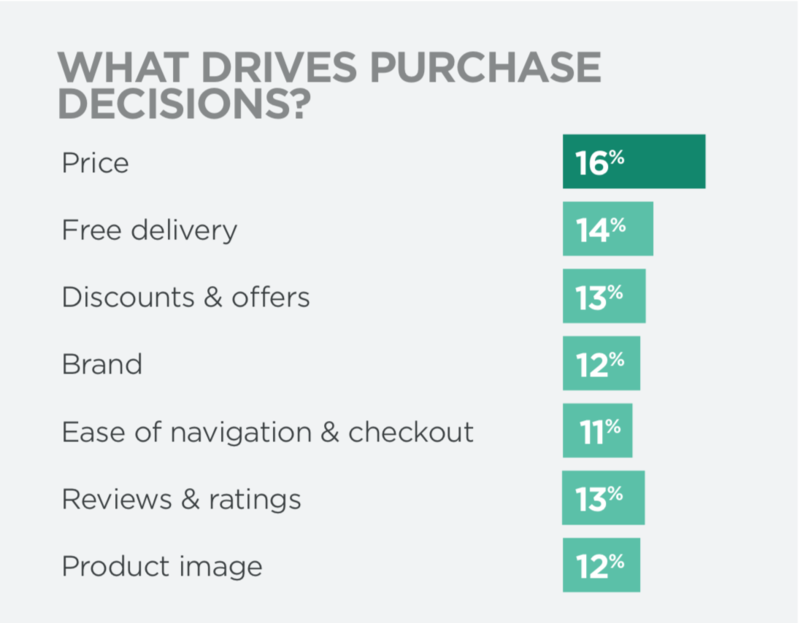 free shipping is the second most important factor driving purchase decisions, behind price. Ideally, you should try and build the cost of shipping into your product purchase price. It should be fairly easy to account for size and weight, but remember you’ll be sending to many locations so you’ll need to determine an average cost so that you don’t sell yourself short. If that seems like too big a step, consider offering free shipping for orders over a certain amount. Another option is to charge a flat rate. This is great if your products are all a similar size and weight, for example clothing. It’s also easy for customers to understand and easy for you to communicate through your website and other marketing communications. There's also mixed rates, per item shipping or live rates. Check out this post on the different ways you can charge for shipping, which covers them all plus how to calculate your shipping costs. Whatever way you choose to go, be sure to get your head around the concept of cubic weight and measurement. Australia Post provides a great guide to get you started. While this may seem like a question of “how long is a piece of string?”, the best place to start is with your carrier companies. From Australia Post to your various couriers, they’ll all stock standard boxes and satchels for you to purchase individually or in bulk. As you grow however, you’ll probably find that it’s more cost effective to order your own directly from packaging suppliers who can provide both plain and branded packaging. They’ll also have a range of customisable options to ensure your product’s protected and arrives in perfect condition. 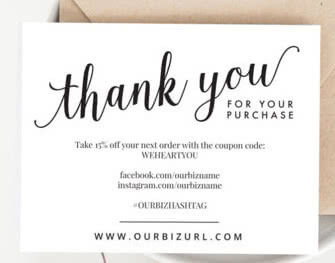 If you’re worried about losing the personal touch as your business grows, add a simple thank you card to each delivery. Customers don’t expect a handwritten note, but a card that expresses your personal, heartfelt thanks speaks volumes. And the occasional gift is also a lovely surprise, particularly for repeat customers. Offering customers who have just purchased a discount is a great way to encourage repeat purchases. 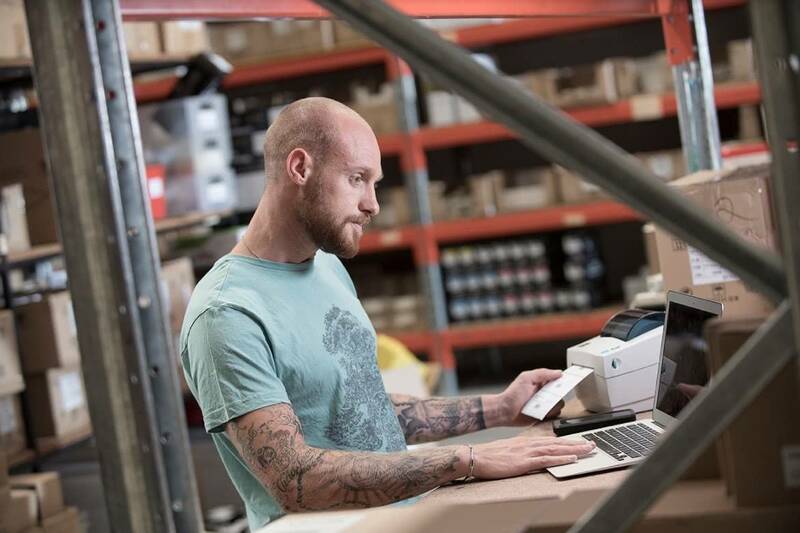 How Can I Automate My Order Fulfilment Process? At some stage during your business growth, you’ll realise you’re spending too much time on order fulfilment and not enough time on growing and marketing your business itself – working in the business rather than on it. Things might even start to fall through the cracks and it’s probably costing you in staff hours. If you’ve reached this point, it’s time to consider an end-to-end shipping software solution. 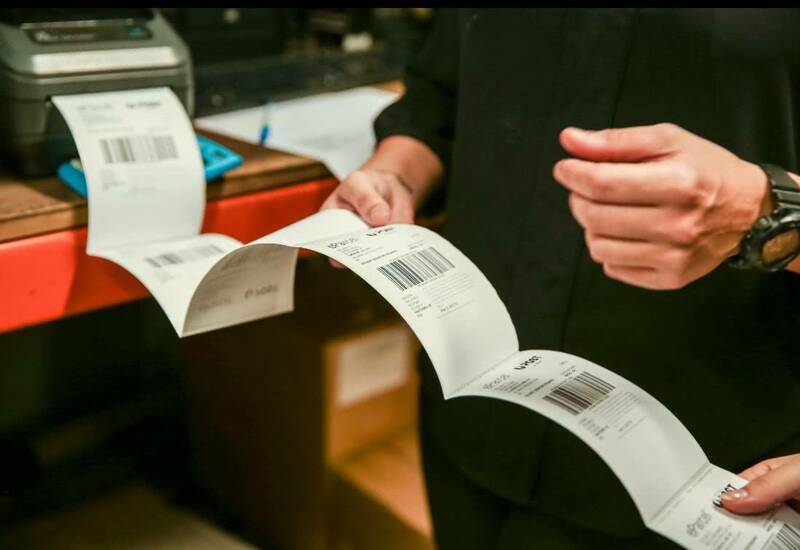 These tools allow you to manage the entire order fulfilment process so that you can import your orders into the tool, with weights and locations, compare live shipping rates from a variety of carriers to take advantage of the best price, then print labels as well as receipts and invoices. Neto Ship does exactly this - integrating orders from your ecommerce platform with a huge number of carriers while reducing the work involved with picking, packing and labelling. How Should I Handle Returns? Many online retailers offer the option of a no questions asked, money back return policy. This obviously doesn’t work for perishables or products that are standard, well-known items. But when it comes to clothing and shoes, buying without trying is quite a risk for the customer – a risk which you can alleviate with an easy returns policy. If the customer has received free shipping, they will probably feel quite comfortable with paying to return their item, just make sure you have a clear returns policy included in their package detailing an easy step by step process for them to follow. If they’ve paid for shipping, it may be worth having a free returns policy and even including a pre-labeled postage paid satchel for them to easily return the item. 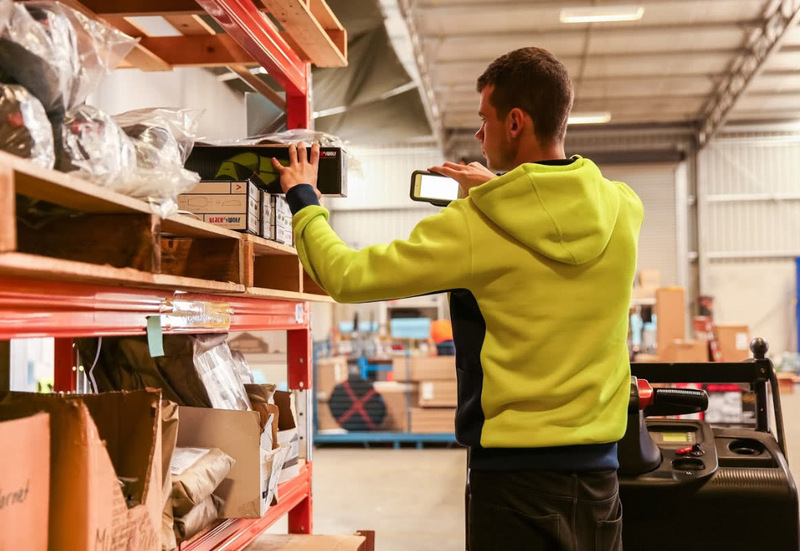 On the other hand, a customer may want to return an item that they've purchased online, and using a unified commerce platform will make the returns, refunds and exchanges process a lot easier for them and you, because you'll have the entire customer history right in front of you, as well as an inventory count that updates in real time across all your stores and warehouse locations. Early on, we recommend that you develop a shipping strategy as part of your overall pricing strategy - taking into account the cost of packaging, shipping, and your own staff handling costs. As your business grows, automate or outsource the steps that will improve your bottom line and your efficiencies. And always check in with your business and customer feedback to see if it’s time to update your processes. For more tips on how to spend less time fulfilling orders, read about ways Neto Ship can accelerate your order fulfilment.